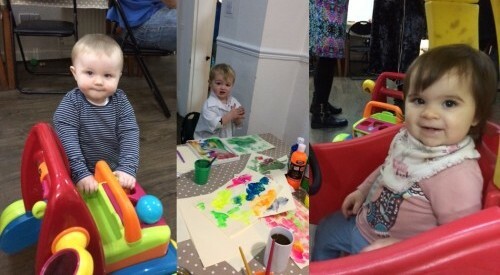 Catholic Care’s Stay and Play Group at Keighley Catholic Centre is celebrating its first year anniversary! 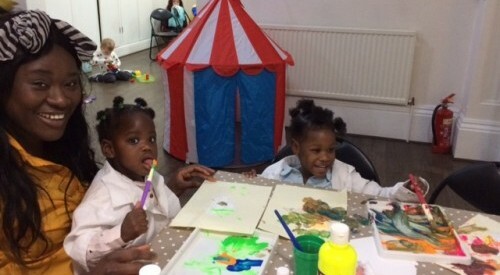 The group takes place on a Wednesday morning (during term time) and it’s a wonderful, friendly and vibrant group for children, parents and carers. Throughout the year there have been special events such as the teddy bears picnic and of course the Christmas party. We are looking for volunteers to help support this fantastic group. If you are interested in helping and joining in the fun please contact us on 0113 3885400.